The 171,000-ton ship, which will carry up to 5,700 passengers will be named in a traditional ship-naming ceremony on 2nd March 2019. The event will be attended by over 2,000 guests, including VIPs and more than likely by tradition, the actress Sophie Loren, who names all of the MSC Cruises ships. 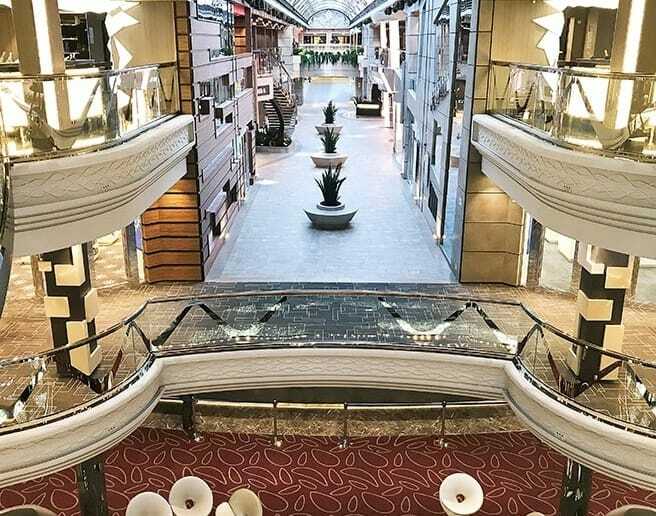 MSC Bellissima will become the fourth mega-ship for MSC Cruises, following on from her latest sister, MSC Meraviglia. The ship is currently under construction at the STX Shipyard in France. 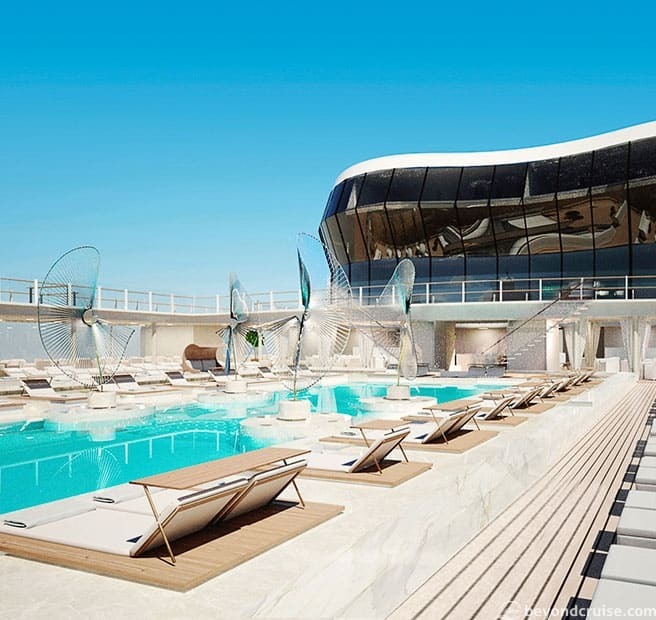 MSC Bellissima will become MSC Cruises’ fourth mega-ship to come into service in less than three years since 2017 and as part of a 12 new ship, ten-year €10.5 billion investment program. 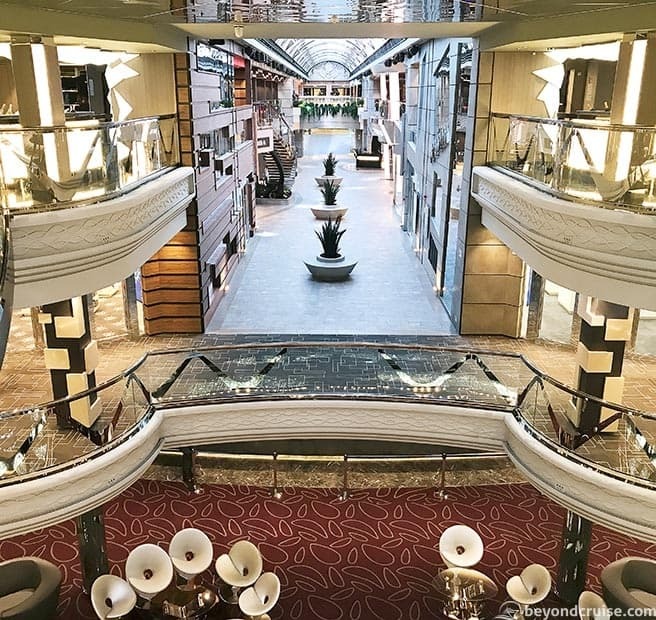 She will represent a further evolution of the award-winning Meraviglia prototype as her sister-ship, MSC Meraviglia, which came into service in June 2017 was awarded Cruise Critic’s Editors’ Picks “Best New Ship in the UK” in 2017. • The on board dining has been further enhanced with the introduction of two new dining concepts – L’Atelier Bistrot, with terrace seating so that guests can enjoy the Promenade as well as the modern, street food inspired Market Street, serving a whole array of tempting delights throughout the day and into the evening. This 96 m central promenade is filled with boutiques, restaurants and tranquil spots for shopping, eating and relaxing… as well as socialising. And in the evening, it comes alive with music, parties and entertainment. The ship will remain in Southampton for three days after the naming ceremony, during which several thousand UK & Irish travel partners will have the opportunity to experience the ship first-hand. She will then sail on her inaugural voyage to Genoa, Italy. 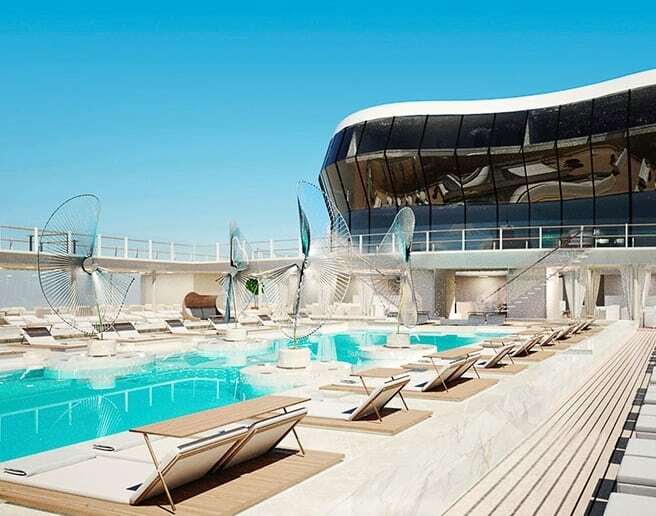 MSC Bellissima will then spend her inaugural season in the ever-popular Western Mediterranean before moving to spend the winter in the United Arab Emirates, calling Dubai, Abu Dhabi, Sir Bani Yas, Muscat and Khasab.